You are looking at a printed tapestry canvas from Margot de Paris. The design is printed in full colour on Antique Penelope canvas, and should be worked in half cross stitch with good quality tapestry yarn. We also include full making and finishing instructions and a Tapestry Needle. Canvas size: 40 x 50cm (16 x 20in). Finished size: 30 x 40cm (12 x 16in). What's in the Canvas Pack? Full colour printed on Penelope Canvas (10 count Antique Double Thread). DMC & Anchor thread recipes attached. 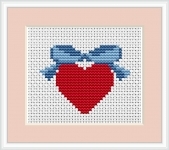 All the Anchor Tapestry Wool Skeins to enable you complete this design in half cross stitch. Margot de Paris is one the France's longest established brands of Tapestry Canvases and their designs are a mix of both traditional and modern. 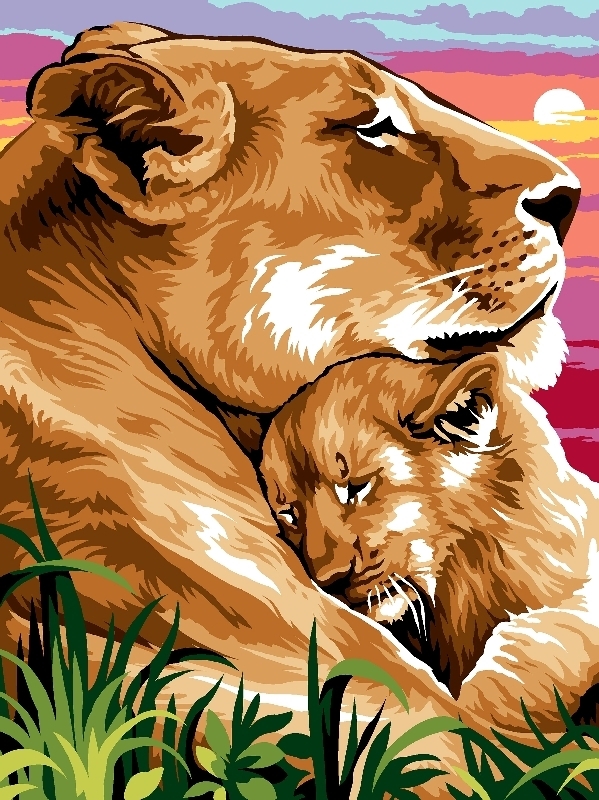 Their canvases are produced using modern computer technology with gives better precision than traditional printing processes and a more even finish. We have many other Margot de Paris and SEG de Paris canvas designs in our range. (M1531433 © Margot de Paris/Interstiss 2018).